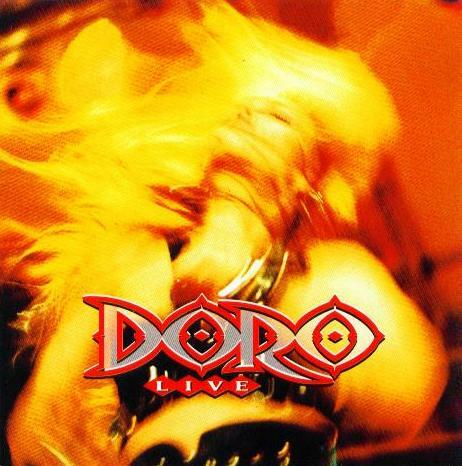 There are no reviews for Doro Live yet. You can write one. Recorded live in Germany on the 1993 "Angels Never Die" tour.